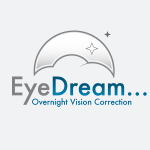 EyeDream Overnight Vision Correction NOW AVAILABLE! We are now offering EyeDream Overnight Vision Correction – also known as orthokeratology – in practice. Suitable for people with low to moderate short-sightedness, it provides freedom from spectacles and contact lenses through the day and also has the potential to slow down the progression of myopia (short-sightedness) in children. It is often referred to as the safe, reversible alternative to laser surgery. 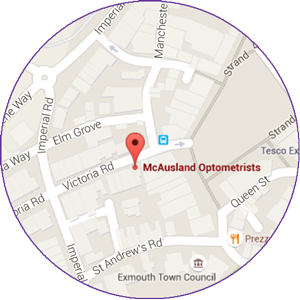 Make an appointment to speak to Keval or Sneh – who are both EyeDream wearers – to find out whether you (or your child) are suitable, or email us at reception@exmouth-eyecare.co.uk for more information. We are a short walk from The Strand - walk past TSB and you'll see us opposite The Grapevine.